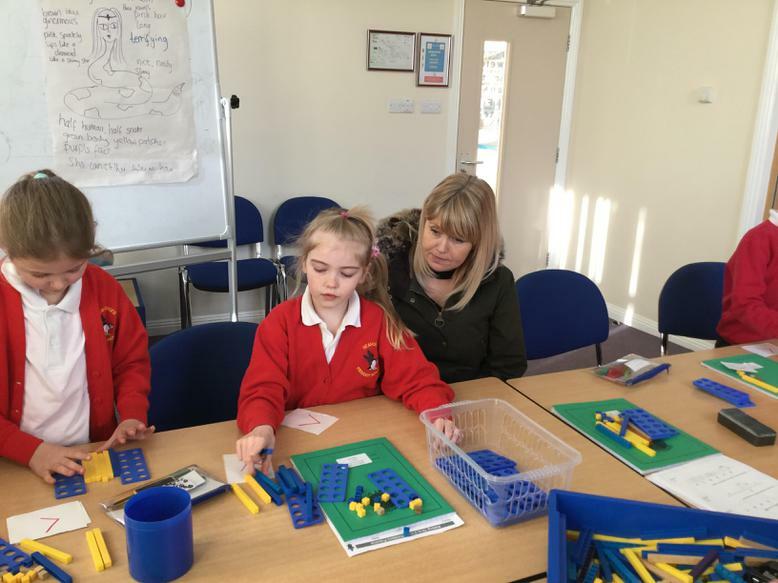 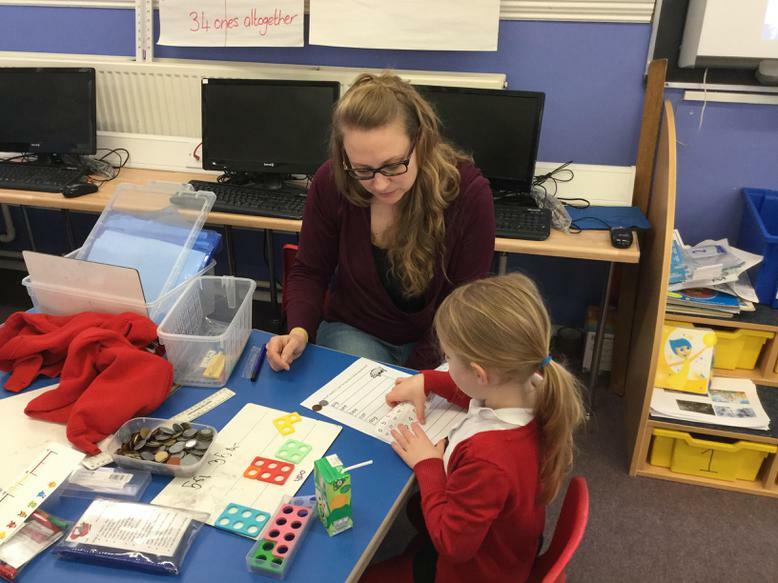 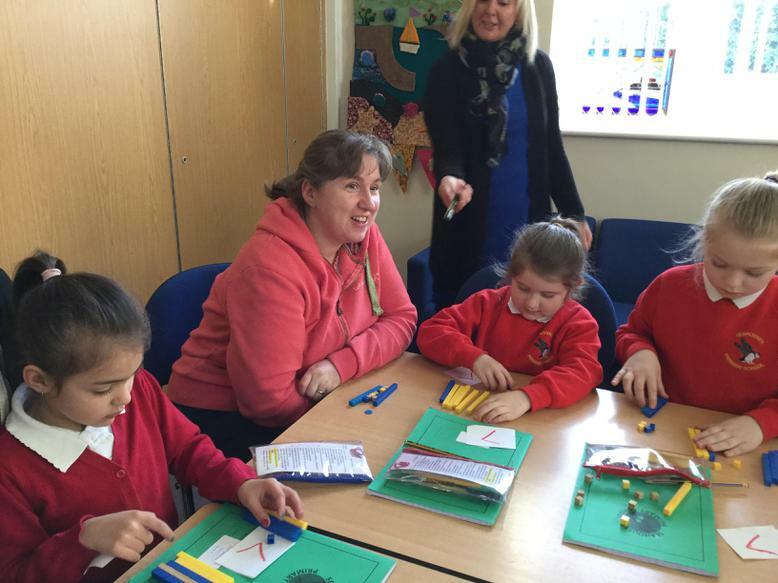 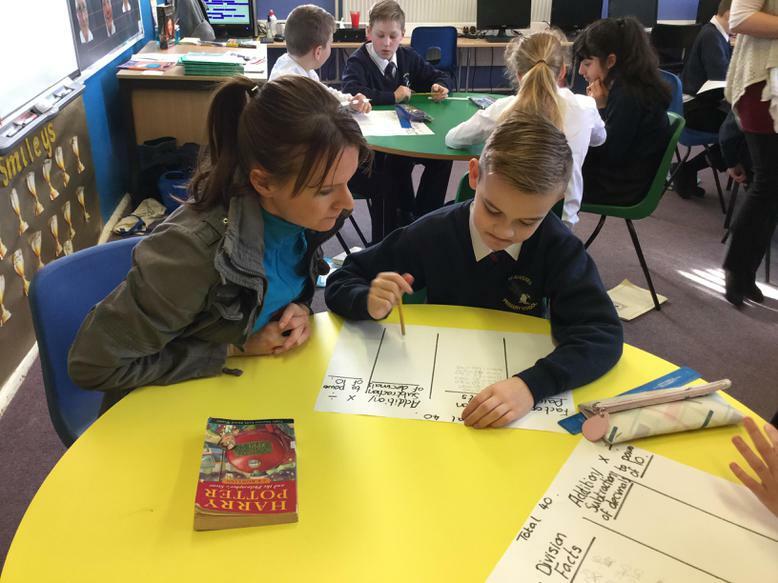 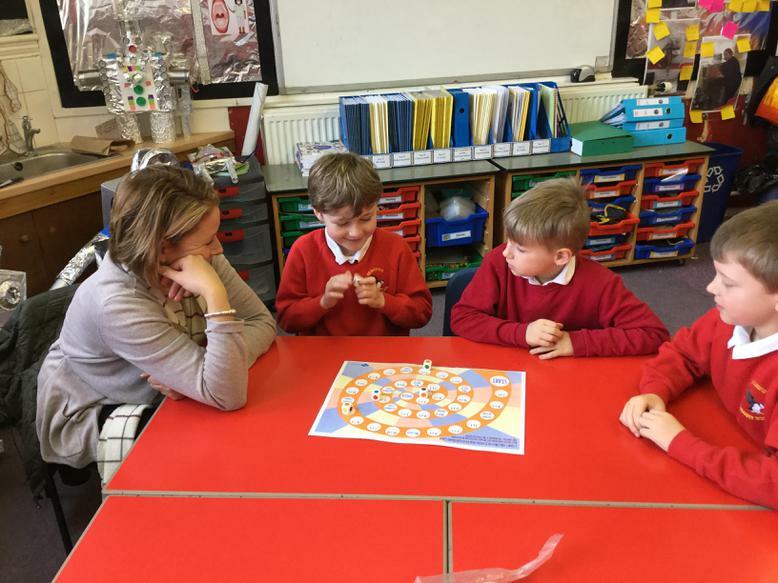 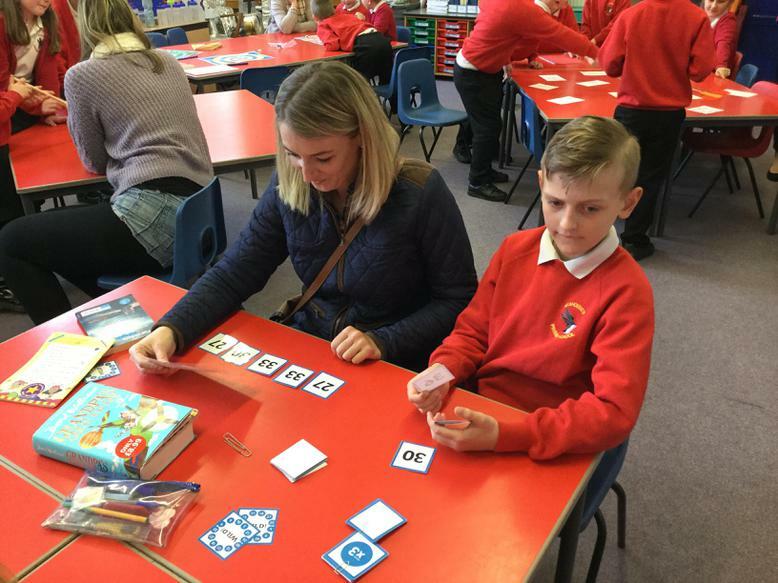 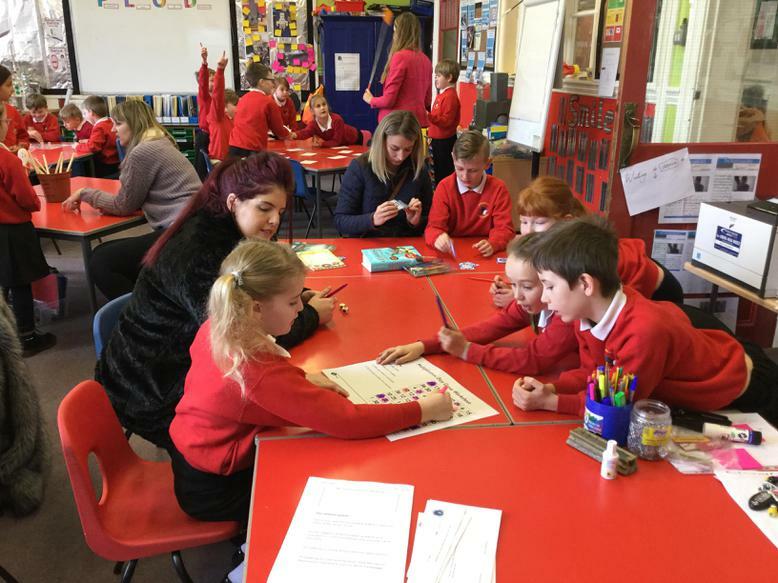 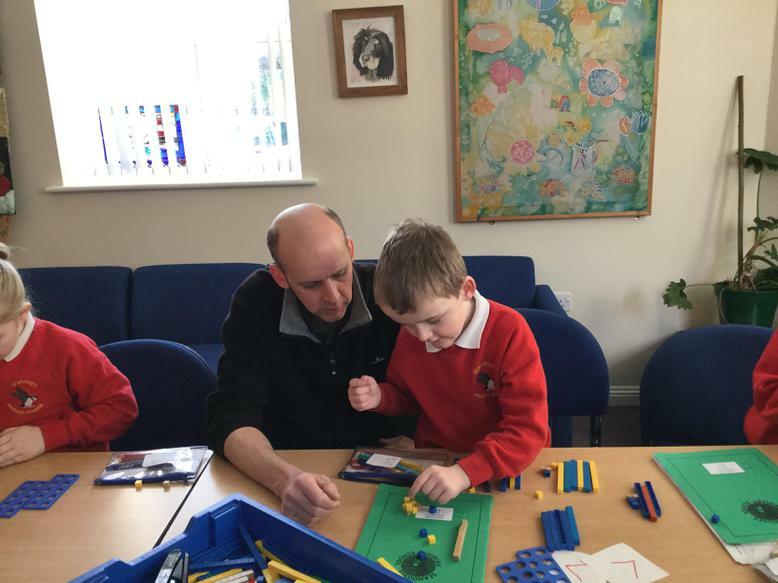 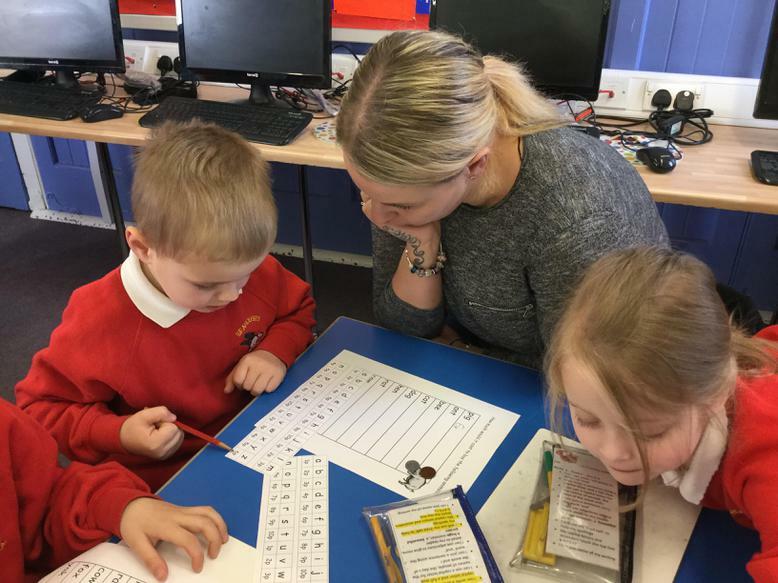 Parents were invited into school to take part in a range of maths activities. 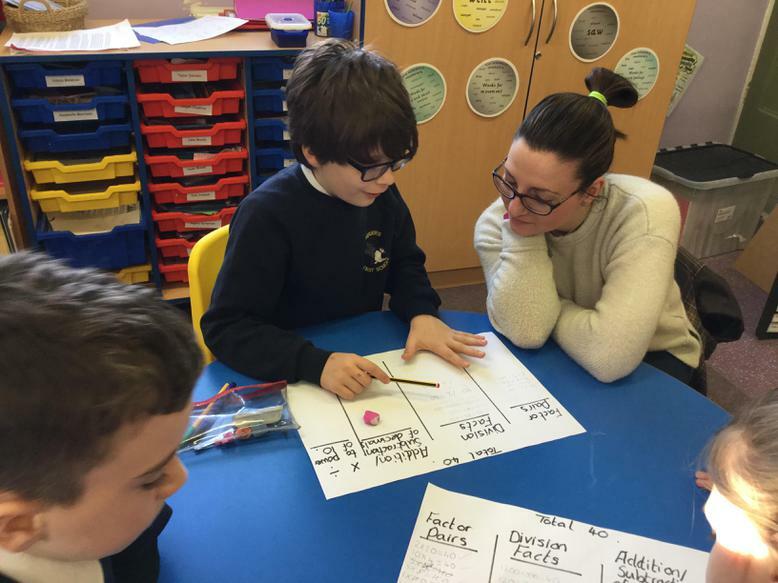 Following feedback from parents, we focused on new strategies to identify place value. 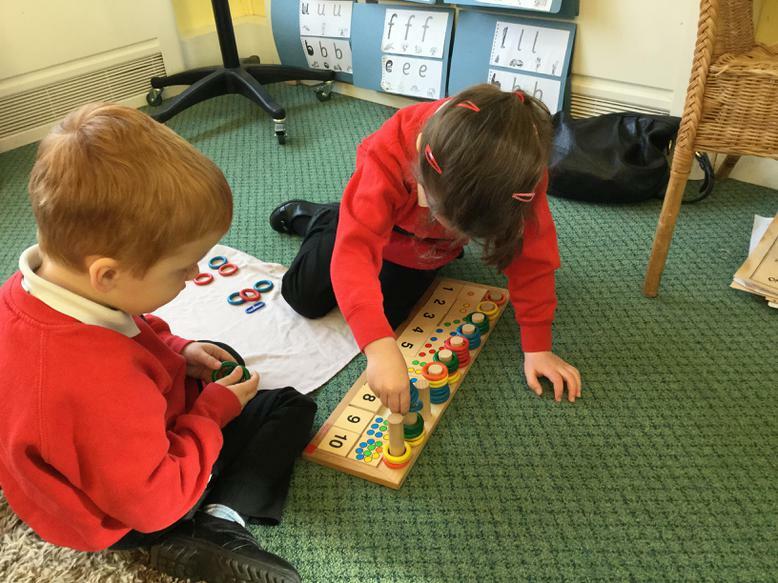 In addition to this, Lindisfarne class chose to showcase a wide range of timestable games who knew fly swatters could be used to support maths learning? 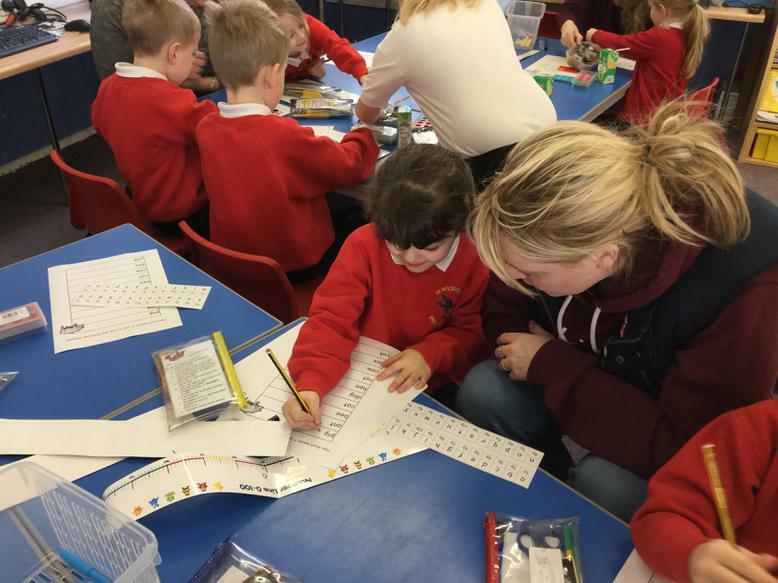 Pupil voice tells us that the children love having parents in class so keep an eye out for the next session!